Everyone always wants to have a safari that is comfortable but still cheap or affordable no matter the reason for travel. Of recent many youths are traveling and out of curiosity and love for adventure, they are taking on self drive as the way to go. 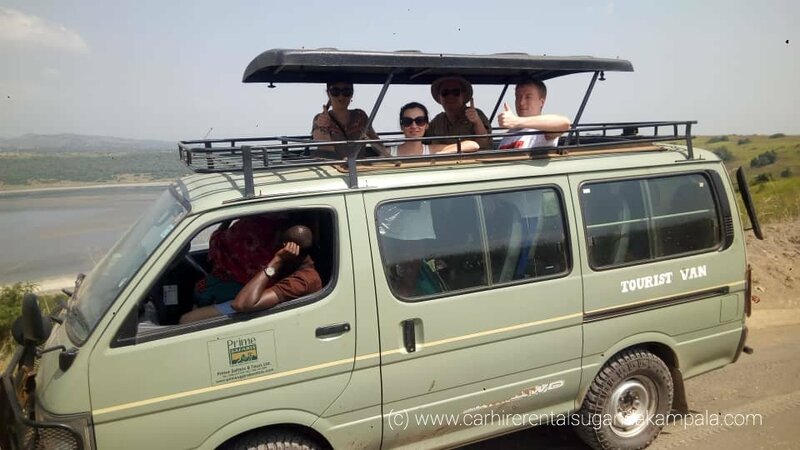 Self discovery is one of the ways to have the most of whatever you do and since we know of how much you need to travel in Uganda on your own we compiled Tips on how to cheaply book a self-drive car for a Uganda safari such that you don’t miss out. Booking your Uganda safari car early gives you the chance to negotiate for a better car at a cheap cost compared to hiring at the last minute of your trip when you have no option but just take the car, that sounds ridiculous but yes it does happen. During desperate moments, the car rental agency can exploit you by telling you any price since they know you badly need the car, planning early will save you the burden of traveling in a car that isn’t of your choice. When you plan the trip and book a car early, you also have the chance to check out on several providers’ discounts and yes you can get just the right car at a good cost. 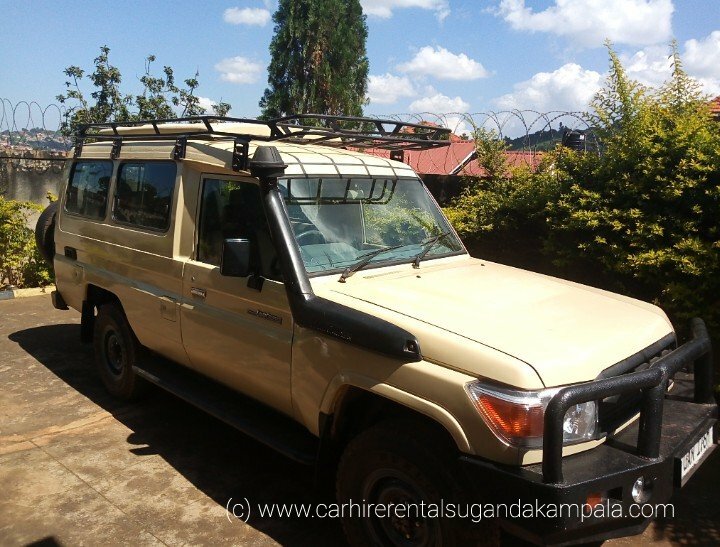 Every travel agency especially those that hire out cars for safaris in Uganda have a variety of cars that suit all kinds of safaris. 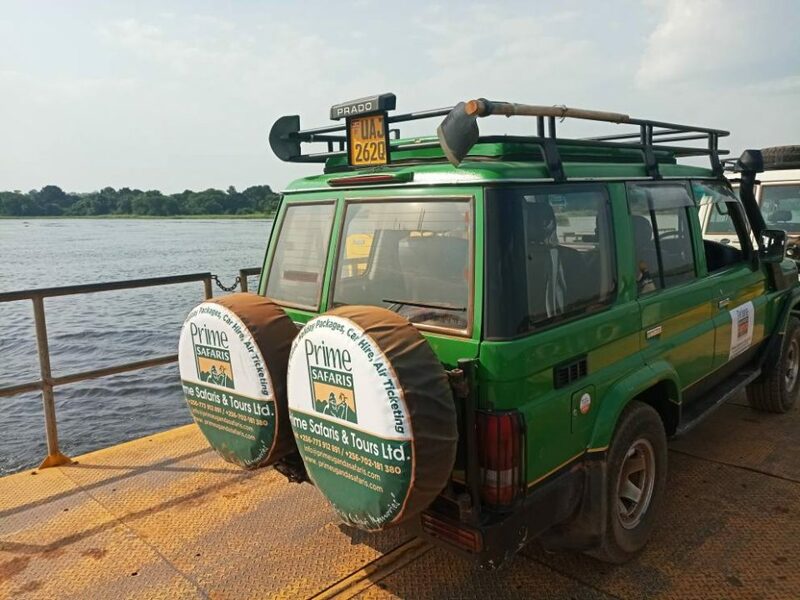 Ensure to book a 4×4 safari vehicle for a Uganda wildlife safari because most of the national parks are up country the nearest being 255km away and the roads are rough. 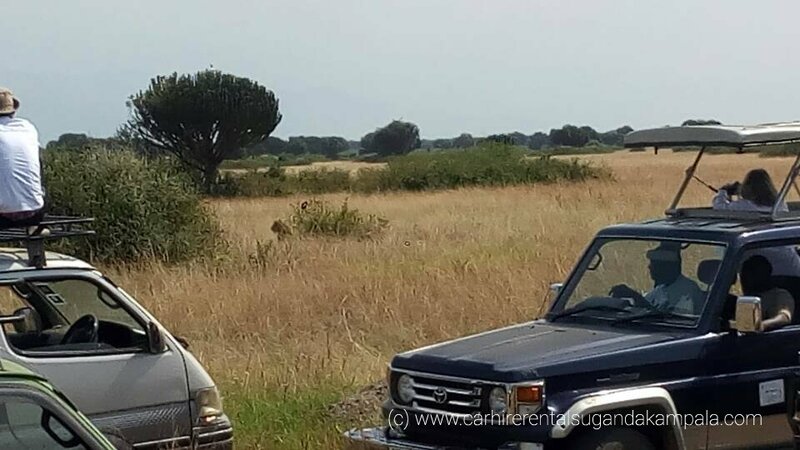 Even the gorilla trekking safari in Uganda destinations are in high altitude areas of the country and therefore ensure that you have a 4×4 land cruiser. Many travel agencies always run discounts for some of their cars and therefore, taking up this opportunity is really saving. 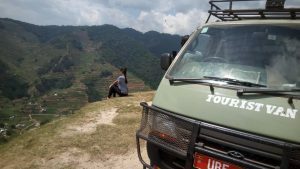 Now for the adventurous travelers who want to travel budget the secret is in traveling during the low season, yes you got it right. You may wonder why I say low season, during the peak season many tourists flock Uganda and you will find almost every safari park and tourist destination packed. That means the cars are also busy taking tourists to these destinations. So if you risk booking a car during this time you risk spending a lot since the car is on high demand and you might say the low season isn’t good but remember this is the Pearl of Africa that means no extreme whether conditions so no worries and by the way how about having the park all to yourself and enjoying the scenic views with a few of your friends without friends, doesn’t it sound cool! Get rid of hidden costs, travel safe and at your convenience by booking just the right way and time.